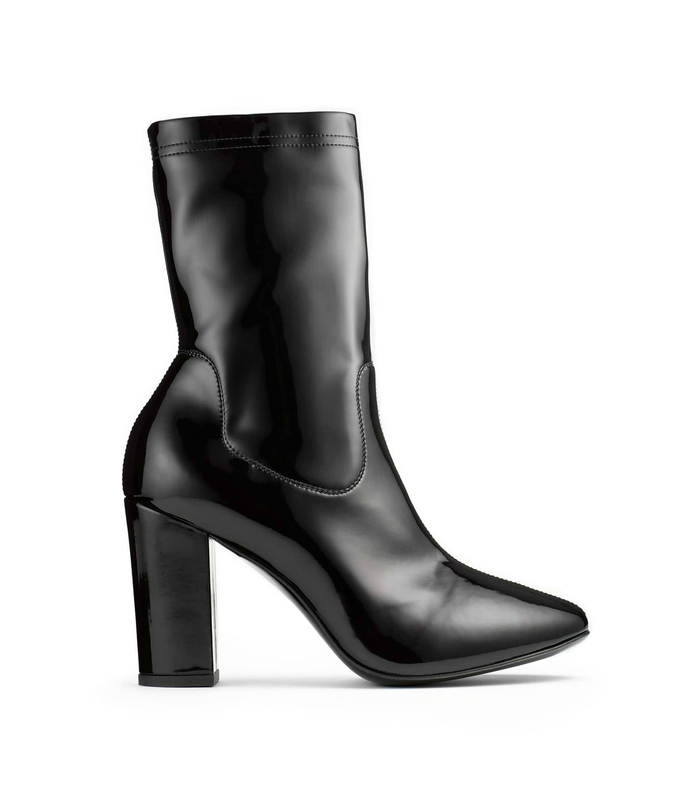 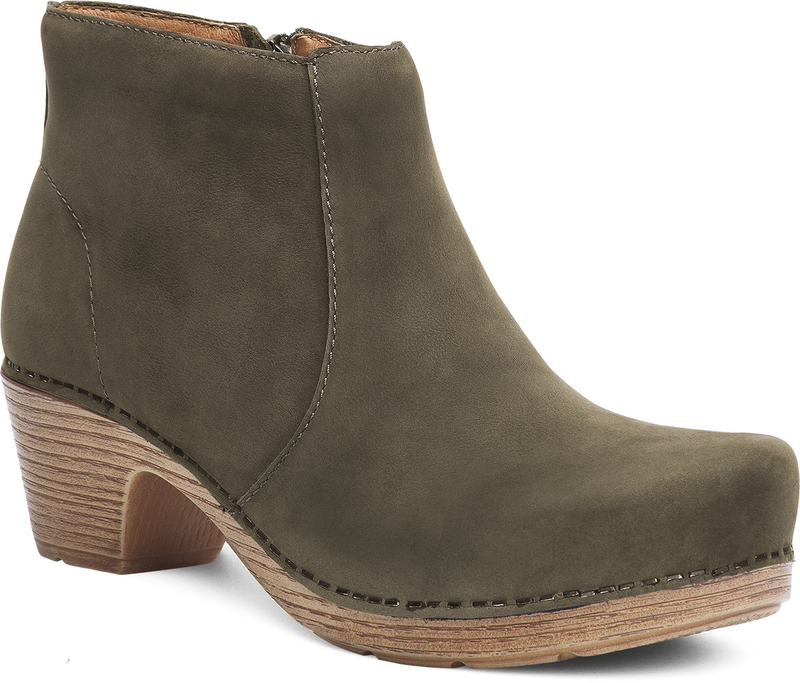 These ankle boots are made for walking, but are bound to turn heads as well. 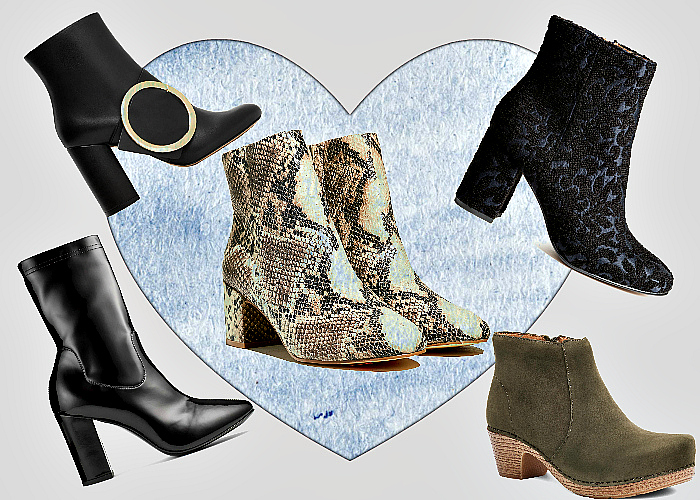 Finding a perfect pair of boots seems to be such a struggle – like choosing a major in college, having to face a good job vs. a good paycheck dilemma or being asked to choose between Beyoncé and Rihanna… So hard, am I right? 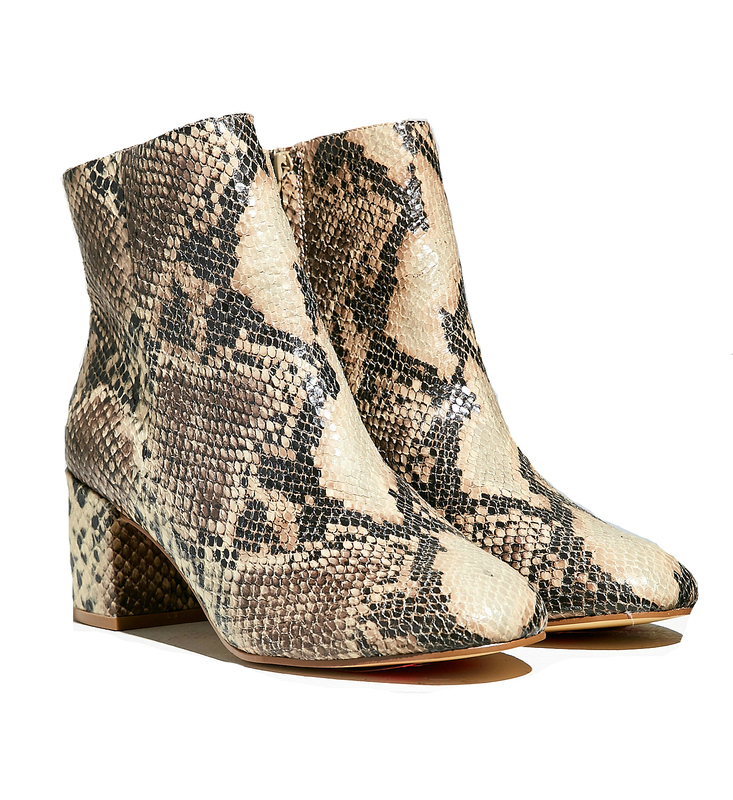 But fear not – because I got you, girl! 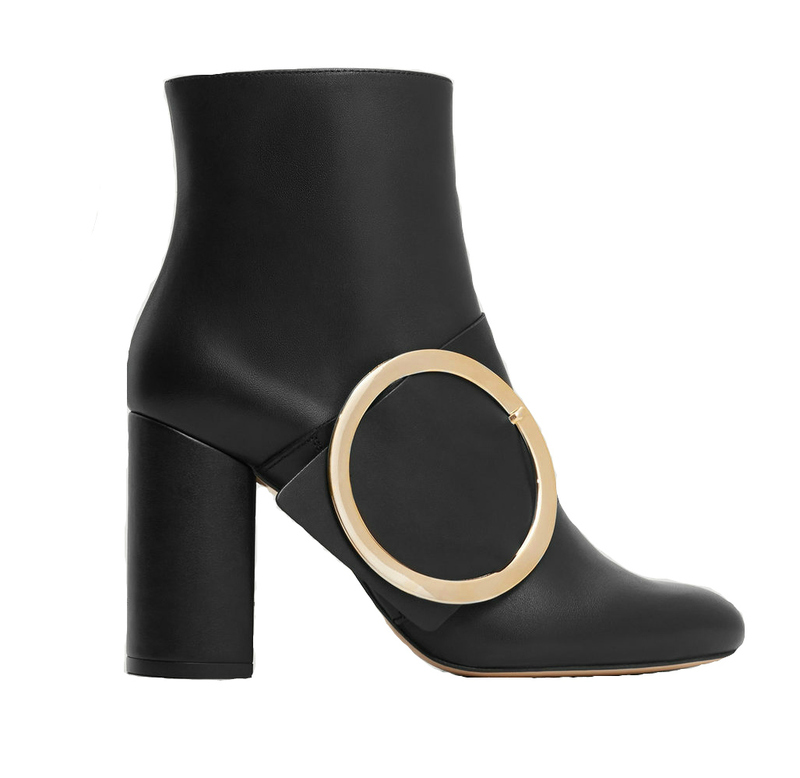 The following five pairs of ankle boots have been carefully curated and matched to different personalities so that everyone can find what they’re looking for.